All the D series drivers are designed so that the flights are extremely consistent with a narrower flight path than conventional long distance disc golf discs making them more accurate and much more forgiving. D3 is a very fast, moderately stable driver with a unique flight path. It is designed for all players and flies extremely far. Current stock are Limited &apos;First Run&apos; molds. 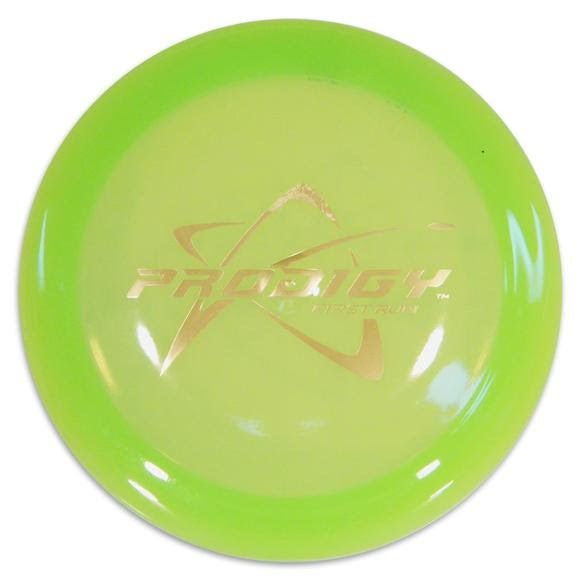 Assorted colors pictured, all discs weigh 170 to 174 grams. For specific weight and/or color, please feel free to call our customer service at 1-800-800-5083.